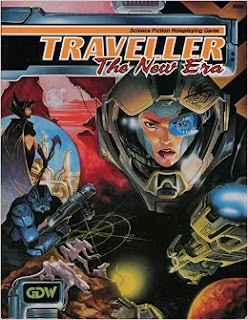 This was interesting. 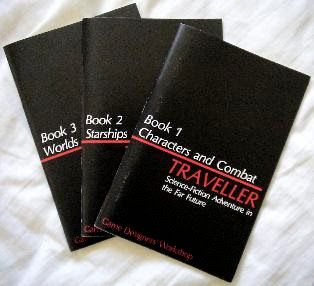 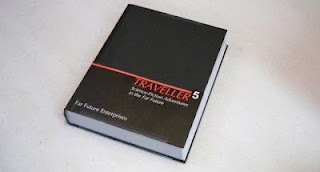 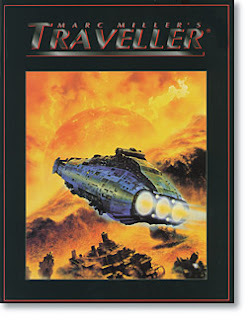 I know nothing about traveler or it's editions and Jeff Gameblog has piqued my interest lately so this is helpful. 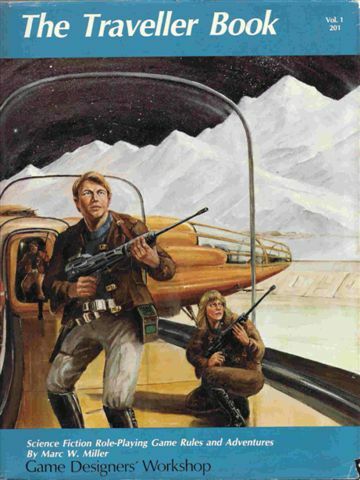 Glad to hear it! 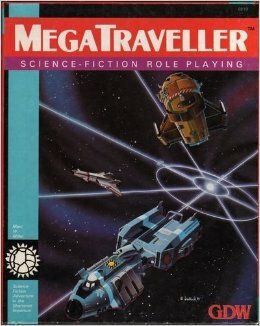 Jeff's recaps of his playthrough of Leviathan made me happy in a special place.